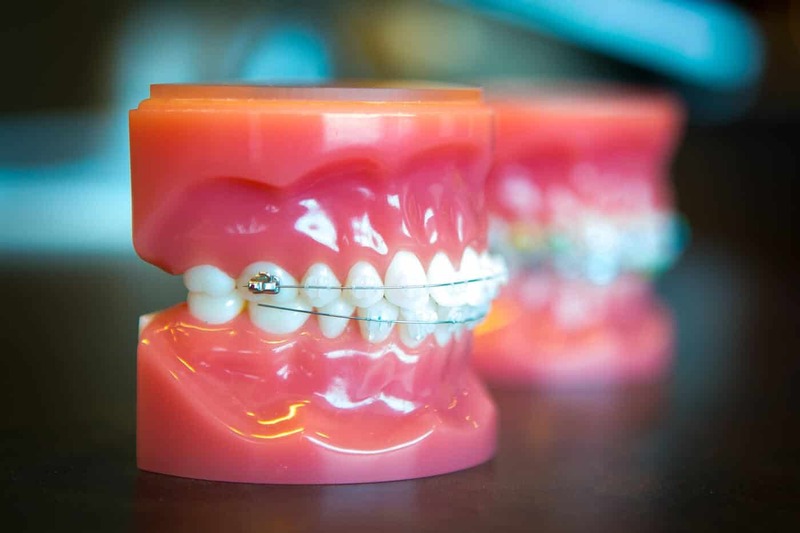 3M Clear Braces give you a smile to enjoy! Finally, you can look great from day one. 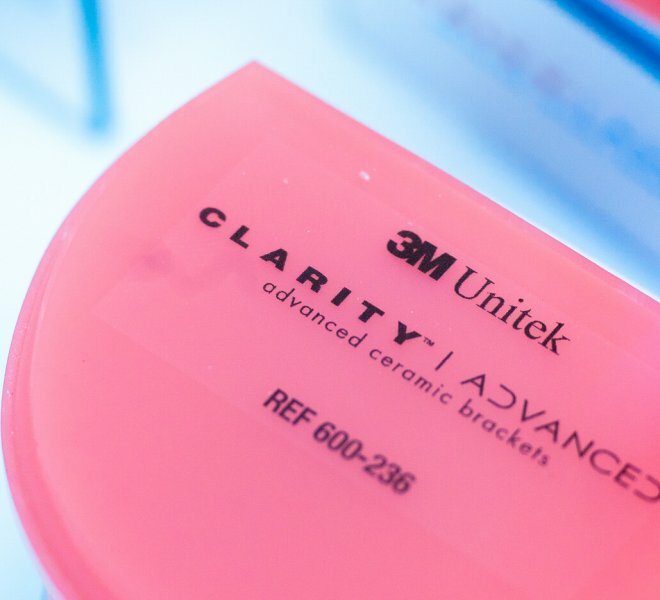 Oltjen Orthodontics proudly provides 3M Clarity Advance clear braces. 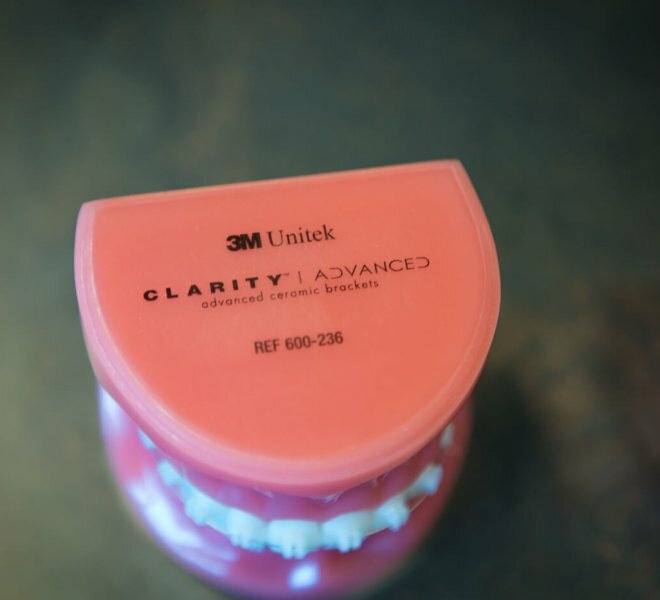 3M Clarity Advanced system is an effective, discreet solution for orthodontic care. 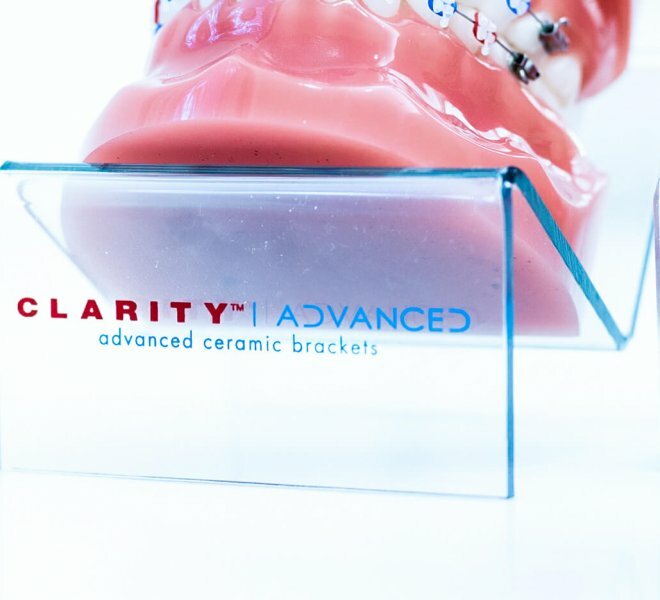 Clarity Advanced braces work great, look great, and allow you to enjoy your treatment and smile from day one! 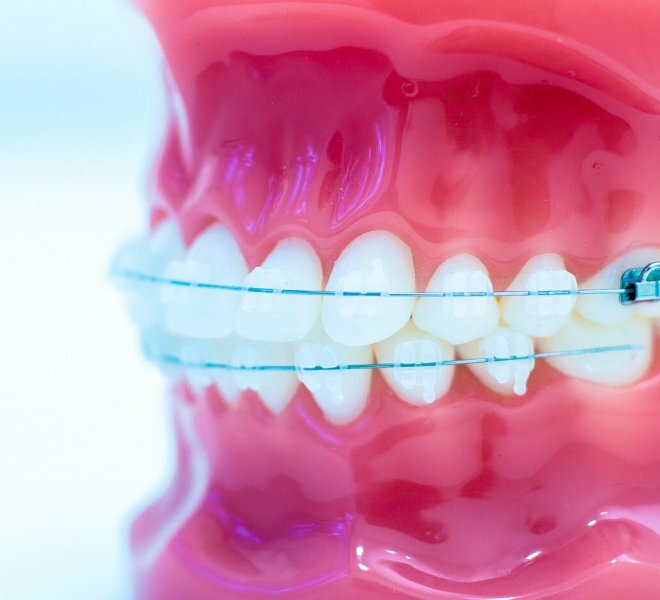 Why Do We Use 3M Clear Braces? 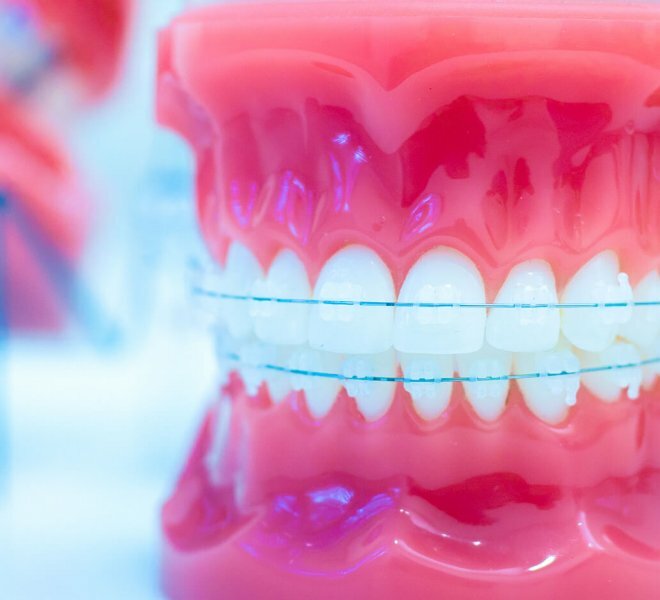 Don’t wait until your braces are off to enjoy your smile. 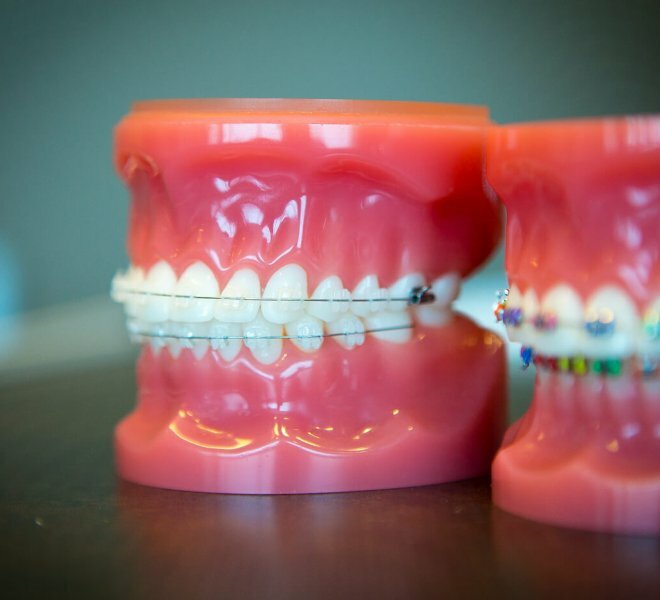 With clear braces, we’ve proven that you can enjoy your brace experience the entire time you are in treatment. — Enjoy your smile from day one. 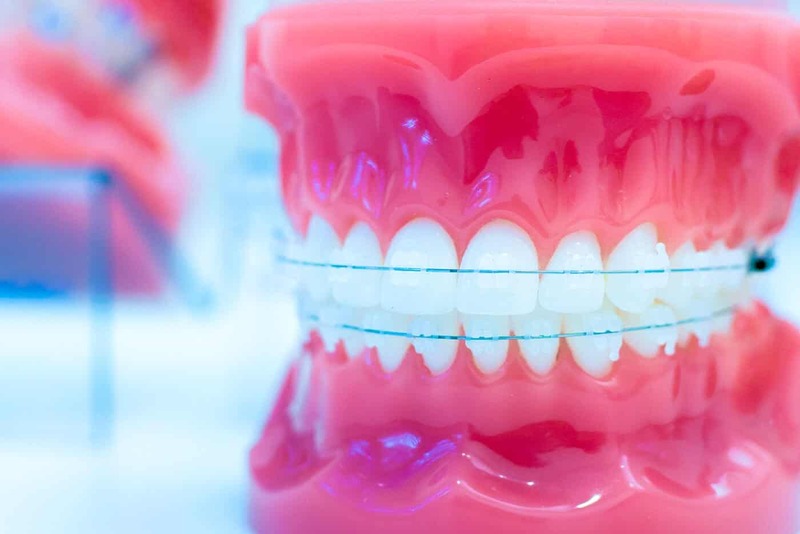 Clarity Advanced braces use a special kind of adhesive that is proven to reduce the risk of cavities during your time in treatment. We think that’s a big deal! — Keep your teeth healthy. Finally, no more big, metal brackets obstructing your smile. 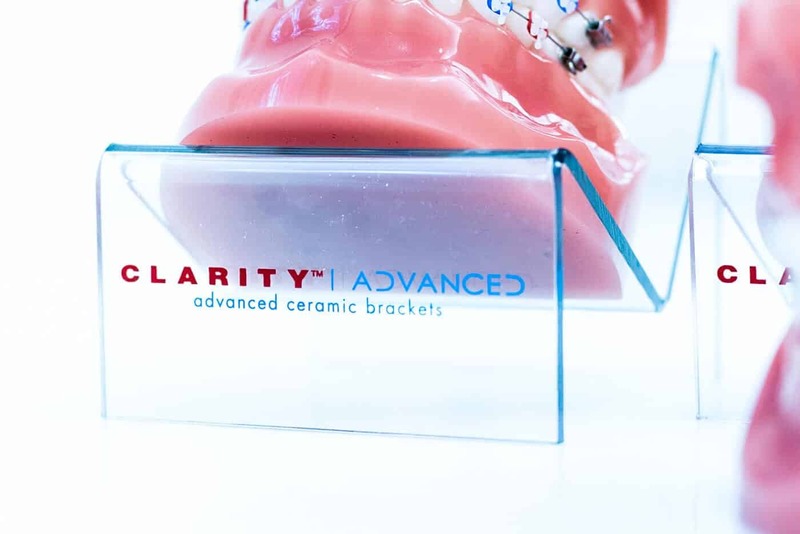 Clarity Advanced no longer has to use the big, bulky brackets that people associate with orthodontic care. — No more metal braces! 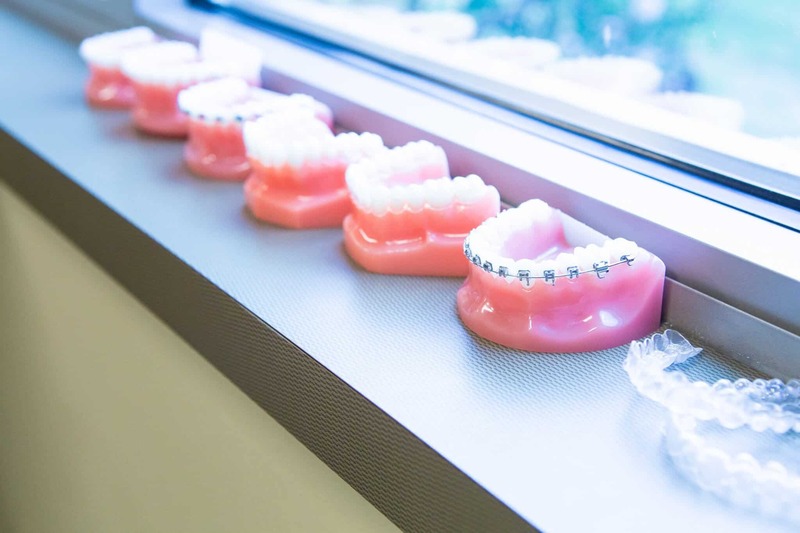 Clarity Advanced braces offer all the great benefits we’ve seen from modern braces technology and then some! 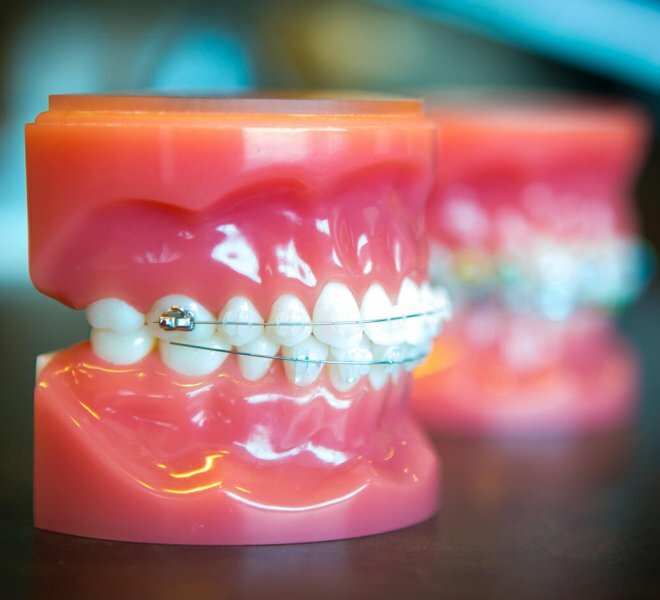 These are high-tech braces. Plus, you’ll look great! — There is no trade-off. 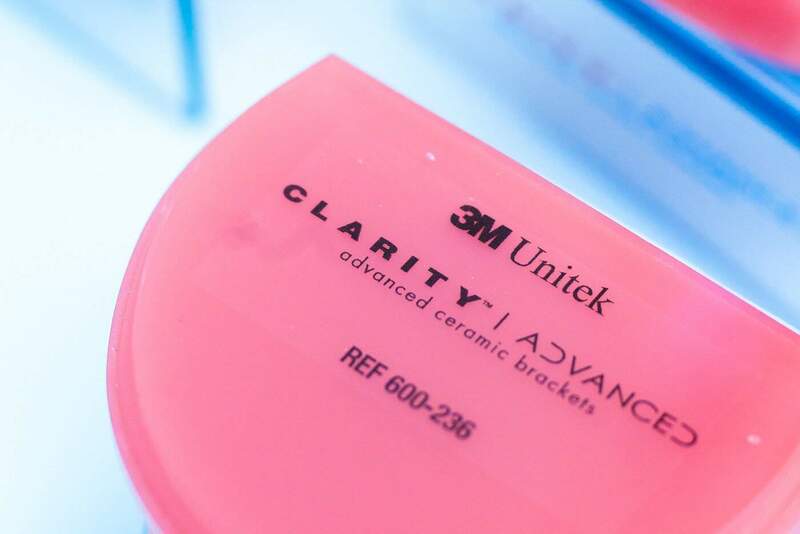 Our clear braces are made by 3M and are part of their Victory Series™ or Clarity Advanced line of braces. 3M has been making high-quality braces for a very long time, and we trust the current direction that this technology is taking. 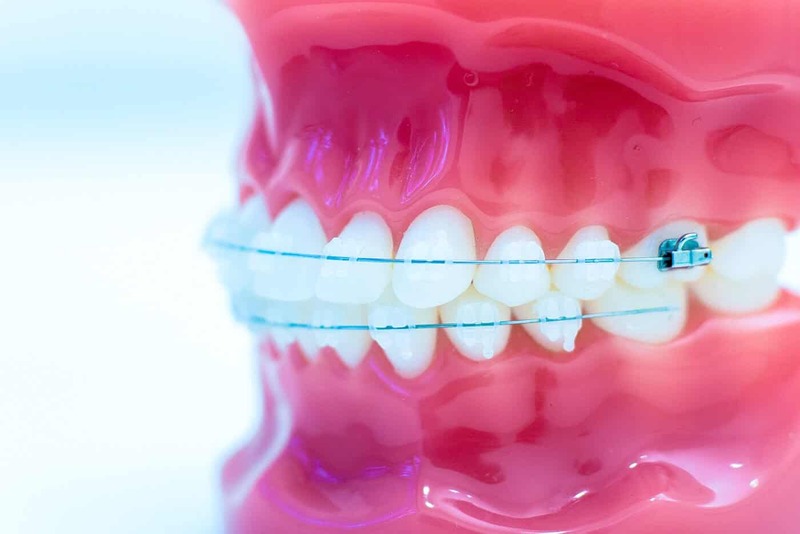 We couldn’t be happier to offer 3M Clear Braces as a great looking and effective option. 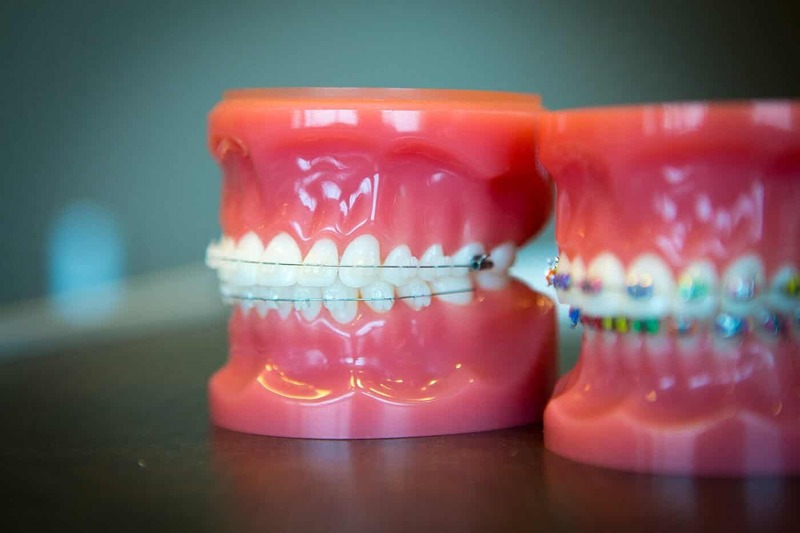 Most people don’t care about what braces their orthodontist uses. Why would they? Braces are braces. Well, that’s not entirely true. 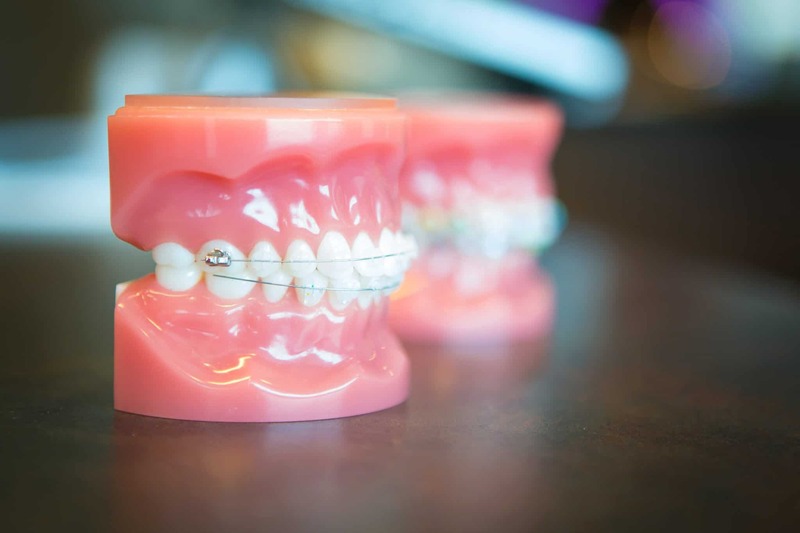 As you can see, the 3M Clear Braces system that Oltjen Orthodontics offers are an excellent balance of effectiveness, durability, and beauty. 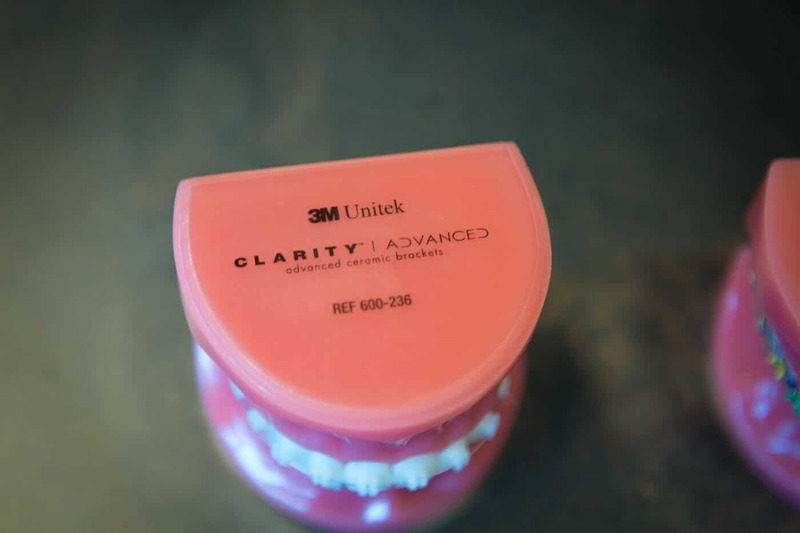 3M Clarity Advanced system is an effective, discreet solution for orthodontic care. 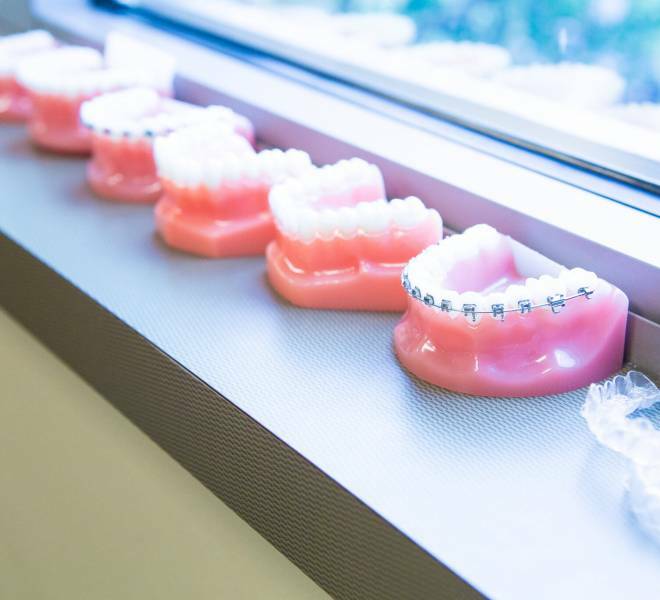 Clarity Advanced braces work great, look great, and allow you to enjoy their treatment and smile from day one!